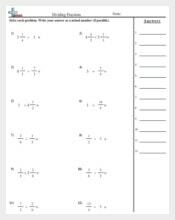 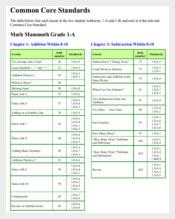 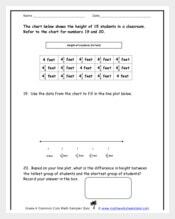 Whether you are looking for common core sheets to teach math or you just want a word or PDF document to create a cheat sheet for your young learners, you can be sure of one thing: you will get it all here. 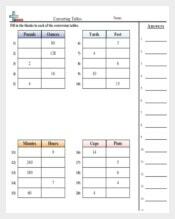 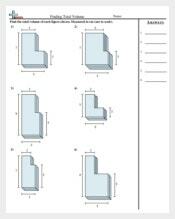 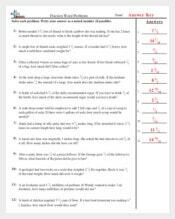 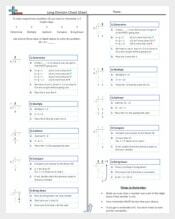 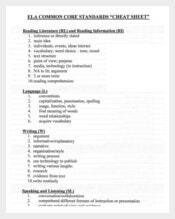 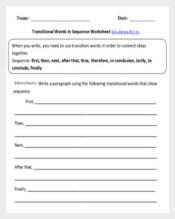 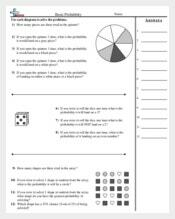 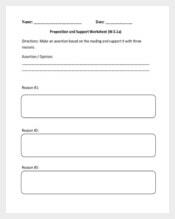 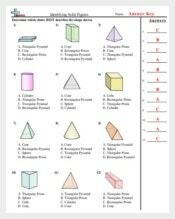 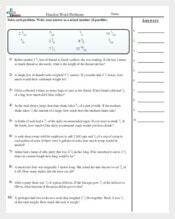 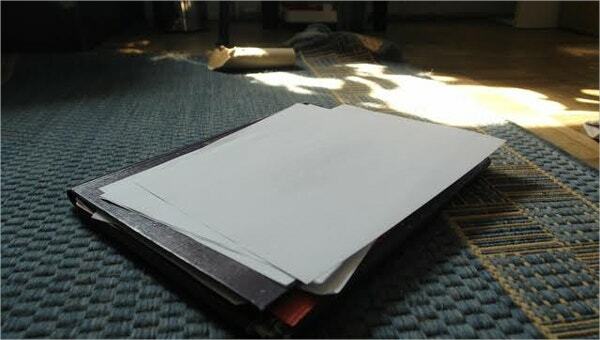 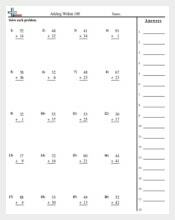 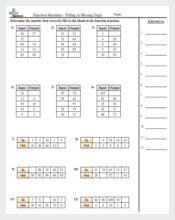 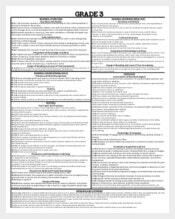 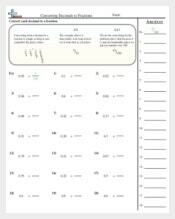 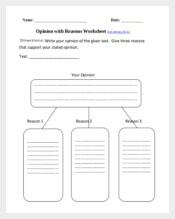 We have put together a collection of the best common core sheets, which means that it should be easy to find exactly the template that you looking for. 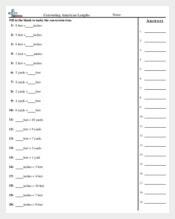 Download the template for free today.